The animated television series Space Battleship Yamato began in Japan in 1974, and eventually became a cultural phenomenon. In 1979, the show arrived in the U.S. as Star Blazers and gained a dedicated new fan following. 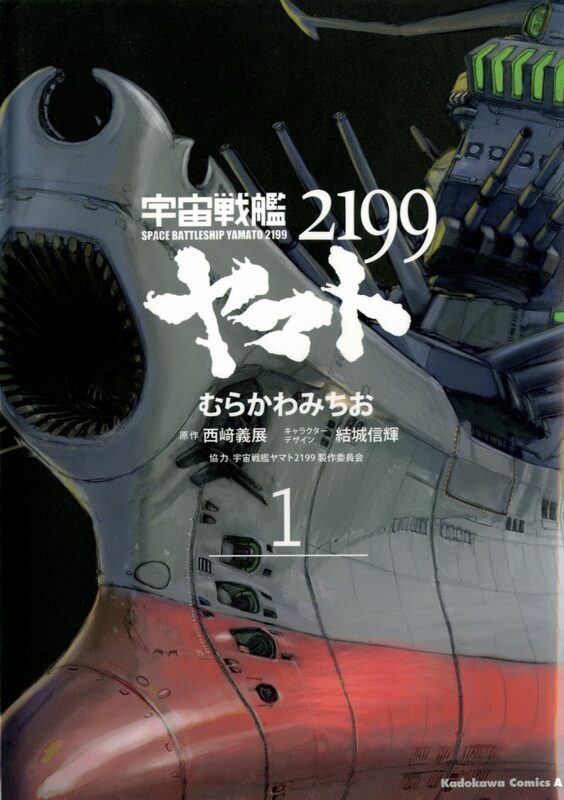 Now, in the Summer of 2019, manga fans can see the saga reborn in Star Blazers: Space Battleship Yamato 2199, based on the anime available from Funimation! Star Blazers: Space Battleship Yamato 2199 Volume 1 goes on sale July 31, 2019 for $19.99 and is available for pre-order on Amazon and at your local comic shop.